Design brief - What is a design brief, what do ours include? 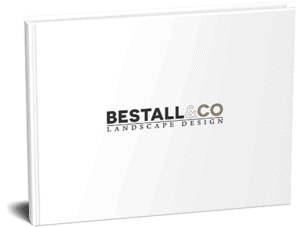 When employing a garden designer such as the team here at Bestall & Co, you’ll be asked to feedback through a design brief. 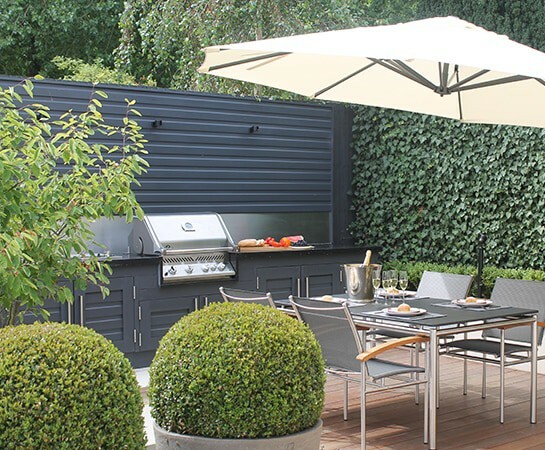 We use a design brief to comprehensively cover your current situation in terms of garden use. It takes the form of a short questionnaire. We’ll normally complete it on initial consultation, based on what we see as well as what we glean from you. What we consider therefore includes how many people live at your address, the location of the garden in relation to the house and which spots get the most sun. Many of our clients like to entertain, so an important question is often how many people does your entertaining space need to accommodate comfortably? 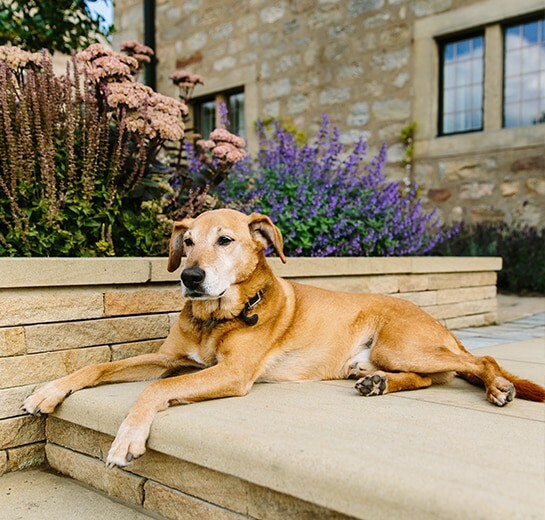 Pets are another key factor to bear in mind, as they may have an impact on the concept we propose. We also include desire or need for more privacy in our design brief. The question of budget is highlighted in the brief, but isn’t essential at this stage. As with all other points, the sooner we know this information, the more precise and satisfactory our design will be for you, our client. Nevertheless, it’s fine to take a little time to think this through and inform us at your earliest convenience. Not at all. As mentioned above, we will fill in much of the design brief on initial visit, from sight. We have to ask several things of you on this occasion too, but this is to ensure we don’t do you a disservice. 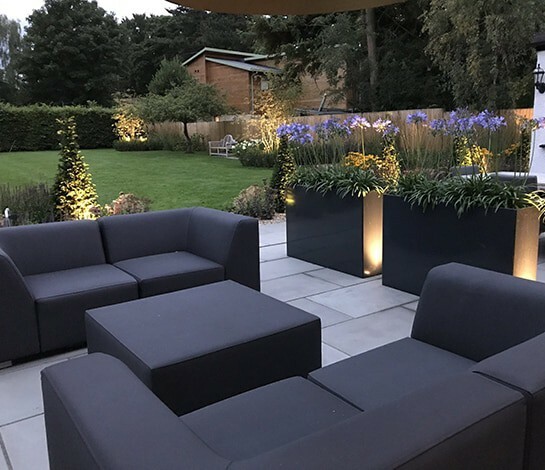 The design brief gives us an excellent insight into where your garden is now and what you want from it after completion. 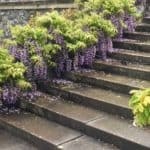 You can help us to help you by being clear on things like which plants you like or dislike, which colours you’d rather avoid and what style you’re after. This might not all be clear, but every little insight comes in handy.